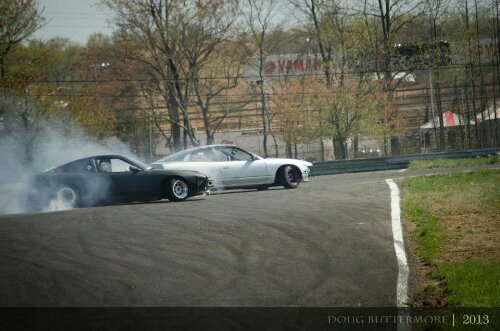 This Friday, May 3rd, will be the first Friday Night Drift Party ever! The lights will be up. The bar will be open. The music will be rocking. And the cars will be tearing up the track. This is open to all drivers. As always, make sure your car passes tech. If it does not pass, you will not be allowed on track. Its $75 to drive. Register using the PayPal button below.